After enjoying the third installment to Brooklyn Brewery’s Worshipful Company of Brewers series also known as The River, I contacted its brewer Dan Moss to chat about the beer and what it was* like to be a brewer at Brooklyn Brewery. As with most of my conversations with craft brewers, I feel that I learned a lot about what it takes to be a professional brewer from Dan and am glad I recorded the majority of our conversation. Please let me know what you think of this interview and which brewers you’d like me to interview in the future. Cheers! The River tasting notes and Dan’s vision. What is it like working under brewmaster Garrett Oliver? Collaborating with Garrett and maintaining Brooklyn Brewery’s line up of beers. How is Garrett a mentor to the brewing team at Brooklyn Brewery? How has your love and appreciation for craft beer changed since you started working at Brooklyn Brewery? Craft beer as a platform for appreciating food and other alcoholic beverages. What it takes to work at a craft brewery as a social media / marketing person and or brewer. 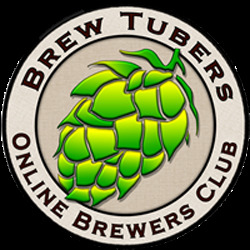 How home brewing can help you appreciate what goes into brewing craft beers on a commercial level. How does the brew team maintain consistency of Brooklyn’s year round line-up? * Upon posting this interview Dan Moss informed that unfortunately he is no longer a brewer at Brooklyn Brewery. 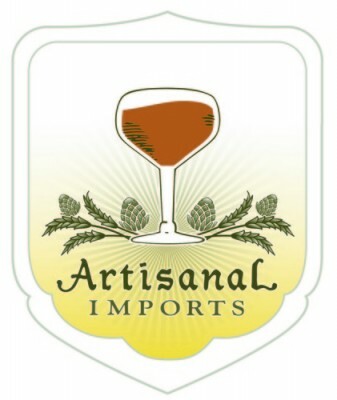 This entry was posted in Brewery Tour, Brewmaster Interviews and tagged brewer interview, Brooklyn Brewery, craft beer, Dan Moss, Imperial Stout, The River, wine barrels, Worshipful Company of Brewers. Bookmark the permalink.